Wood pellets are a sustainable energy source as well as being cost-effective. Pellet stoves are easy to operate, maintain and keep clean and fuel can be purchased in easy to handle 10kg bags so there’s no need to store large quantities. 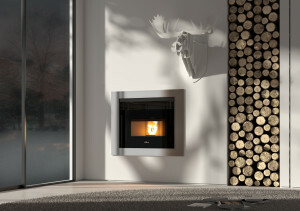 Italian-made Cola Stoves combine innovation with functionality and attractive design. They come in a wide range of contemporary and traditional designs made from steel, ceramics, majolica and glass. 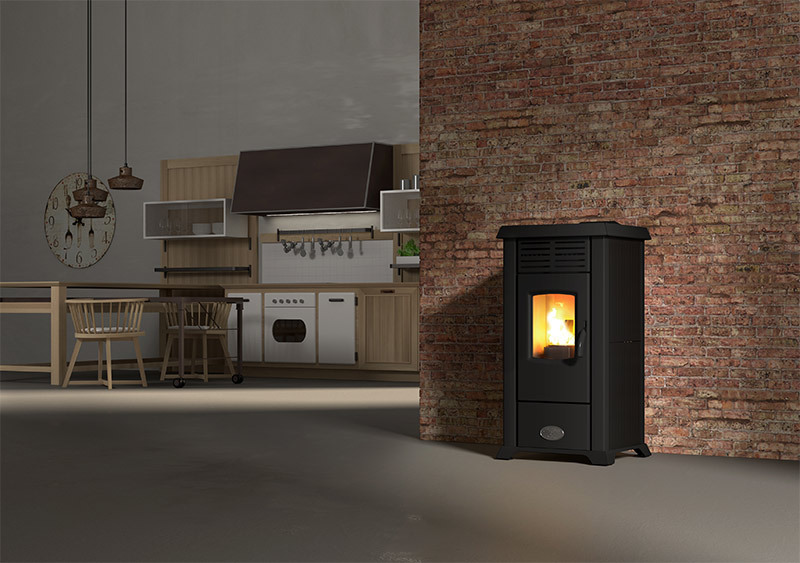 Browse our range to find out which kind of pellet stove is best for your requirements. 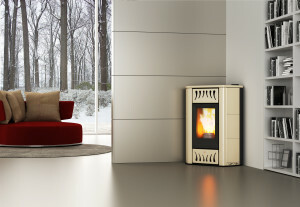 Pellet Stoves – also known as air stoves, these provide just heat. They can be used to heat just one room or several rooms using a ductable model. 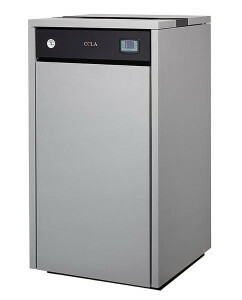 Pellet Heating Stoves – also known as hydro stoves, these provide both heat and hot water for the whole property. Pellet Boilers – a pellet boiler does the same job as a central heating boiler and can provide both heat and hot water; it can also power modern underfloor heating. Removable Pellet Inserts – these are designed for installation into masonry fireplaces to provide a fuel-efficient, clean and manageable alternative to a real fire.